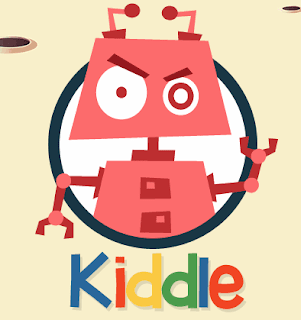 "Kiddle is a Google Custom Search where the results are illustrated with big thumbnails making it easier to scan the hits. Thumbnails also serve as visual clues which are helpful for kid users. The large Arial font offers better readability for kids and the results use safe-search parameters."